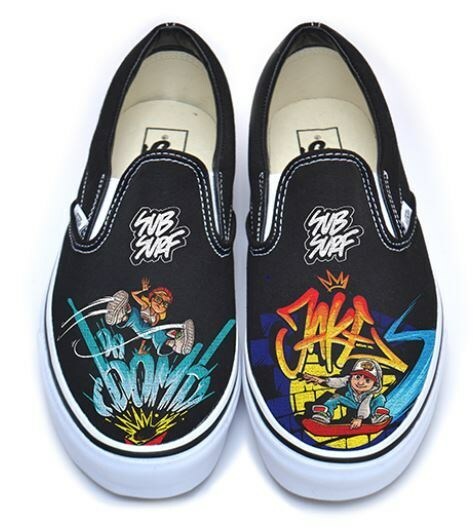 SYBO Games has partnered with The Ave LA to offer an exclusive, limited edition SUBSURF® VANS collection, based on the most downloaded mobile game of 2017, "Subway Surfers." 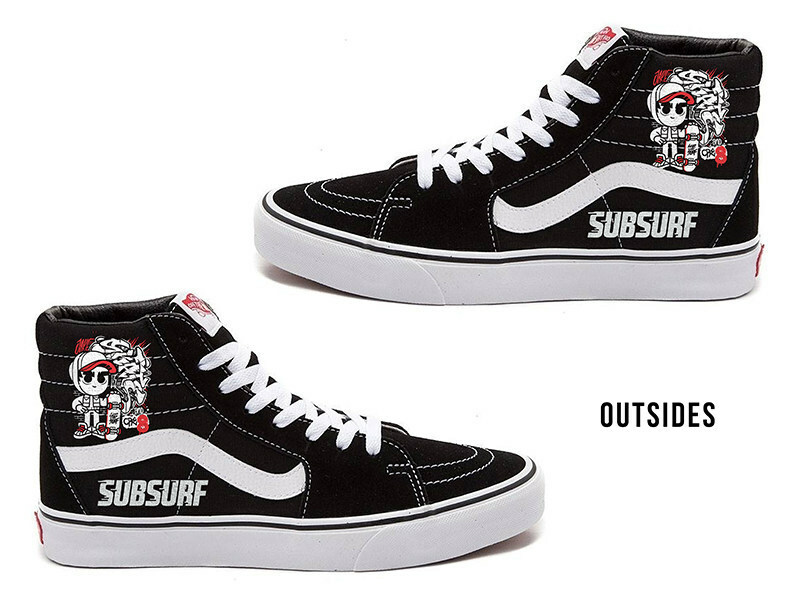 The SUBSURF® collection features customizable slip-on and high top versions of VANS sneakers with exclusive artwork inspired by the global franchise to choose from. SYBO will premiere the footwear and more at a giant "Subway Surfers" Venice Beach Party on Friday, June 1, which also coincides with the debut of the new "Subway Surfers" animated series launching that day on YouTube. Consumers and fans globally are invited to the party and can visit https://www.theavelosangeles.com/collections/sub-surf to be among the world's first to get their own pair of SUBSURF VANS. "We are so excited to bring such an authentic collaboration to our fans all over the world," said Naz Amarchi-Cuevas, Head of Licensing, SYBO Games. "We are eager to provide our fans a way to choose how they want to wear SUBSURF®and we know they're going to love this experience." "Subway Surfers" lands in a new city or country each month, bringing its massive global base along for unique local rides. Its key characters Jake, Tricky and Fresh have run through more than 43 destinations, and on June 1st, they land in Venice Beach. In honor of the games' stop on their world tour, SYBO Games is hosting an epic "Subway Surfers" street-party at the iconic Venice Beachskatepark and boardwalk and everyone is invited. Game-on, June 1st from 12-6 P.M., where it will debut the VANS Collection, celebrate the launch of the brand new"Subway Surfers" animated series and will immerse attendees in the"Subway Surfers" universe, combining art, music, fashion, and skate. Live skate and game competitions, interactive graffiti-art, including with famed local Venice street artist Muck Rock, free SUBSURF® merchandise (while supplies last), the latest version of the game, Jakes Shakes and other food trucks, RXBARs, Rockstar Energy drinks, Tentera Coffee and Jelly Belly, are expected to participate. Entertainment from DJ Sleeper, The Universal Hip Hop Museum, and special guests throughout the day. More information can be found on Facebook here.